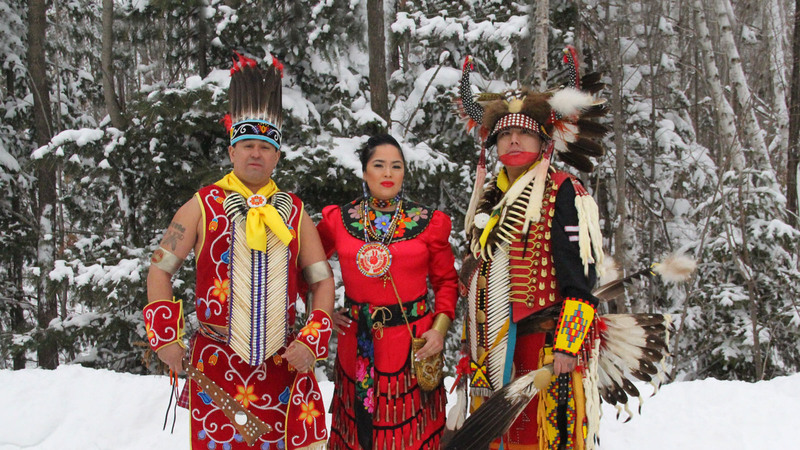 Intricate storytelling, a blending of traditional and contemporary song and dance, and a deep connection to traditional ecological knowledge form the heart of Bizhiki Culture & Dance Company. Krannert Center is joined by the University of Illinois Native American House for this powerful, intriguing, and informative powwow dance exhibition—a beautiful representation of the company’s commitment to public engagement, education, and to furthering the understanding of Indigenous cultures, resiliency, and revitalization. Powwow dance categories including traditional, jingle, and woodlands will all highlight the artistry and athleticism of these present-day dance styles. Connects to Illinois Learning Standards in Fine Arts, Social/Emotional Learning, and Social Sciences.